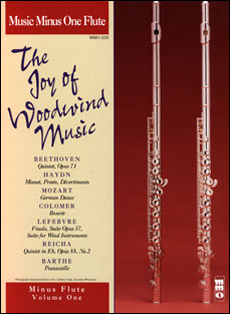 These classics from the symphonic repertoire are a must for every flutist. 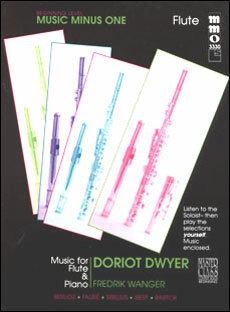 Beautiful music featuring the flute with full orchestral accompaniment. 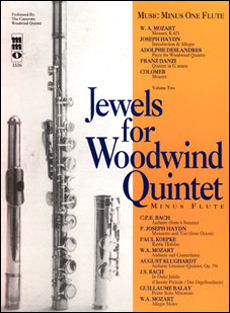 Includes a 2nd CD featuring the accompaniments in a slow-speed practice version that will be an enormous help to every student of the instrument. 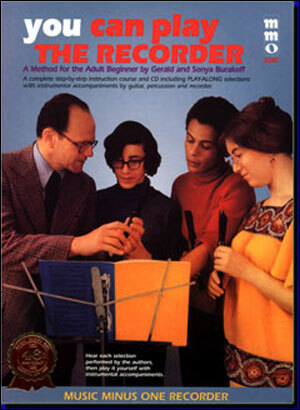 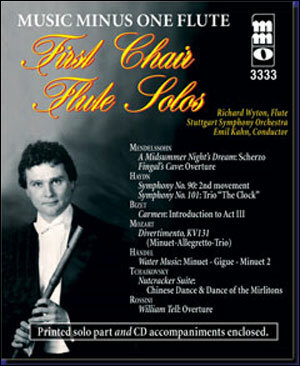 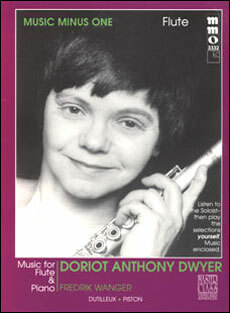 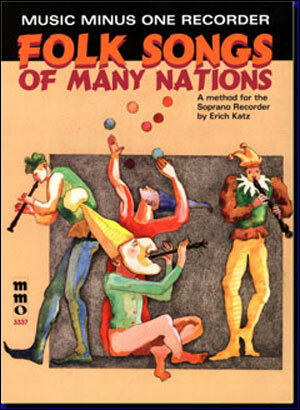 Includes a high-quality printed music score and a stereo compact disc containing a digitally remastered complete version, then a second version in of the orchestral accompaniment, minus the soloist; and a second compact disc featuring the complete versions followed by a special -20% slow-tempo practice version of each accompaniment.